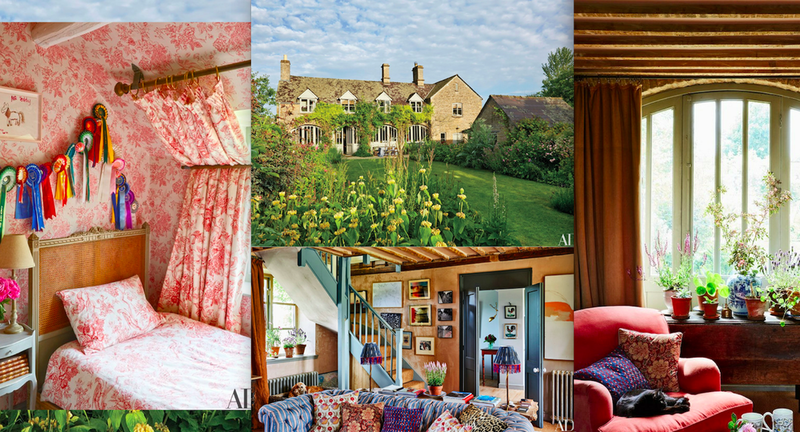 Amanda Brook’s English estate is an impeccable coupling of barn and cottage quaintness with elegant decorum. The property is situated on the utterly idyllic Fargreen Farms and offers the quintessential charm of the English Countryside. Today we’re dreaming of these gorgeous grounds and beautiful interiors.